Bougainville voyage wall of fame. Without your generosity the Wellington chocolate voyage would not have been possible. If you are in Wellington this Friday night (30th October, 6pm) we would love to have you join us for a very special celebration and fundraiser – a night of kava and chocolate! 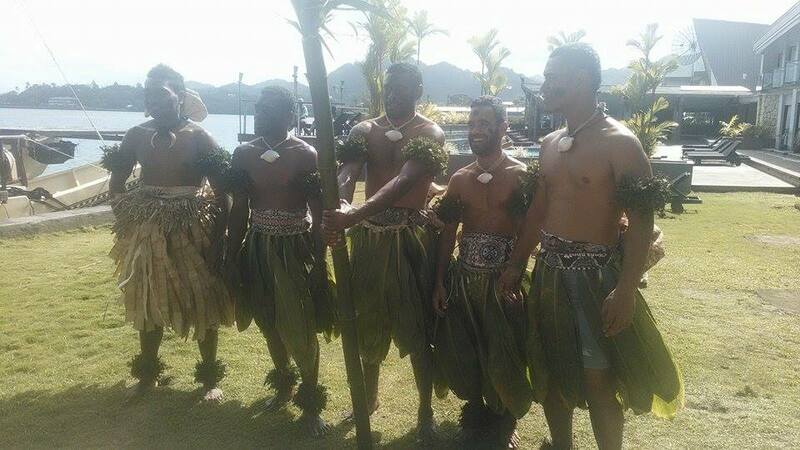 We are celebrating the arrival earlier this week of the Uto ni Yalo’s Fijian crew into Wellington. 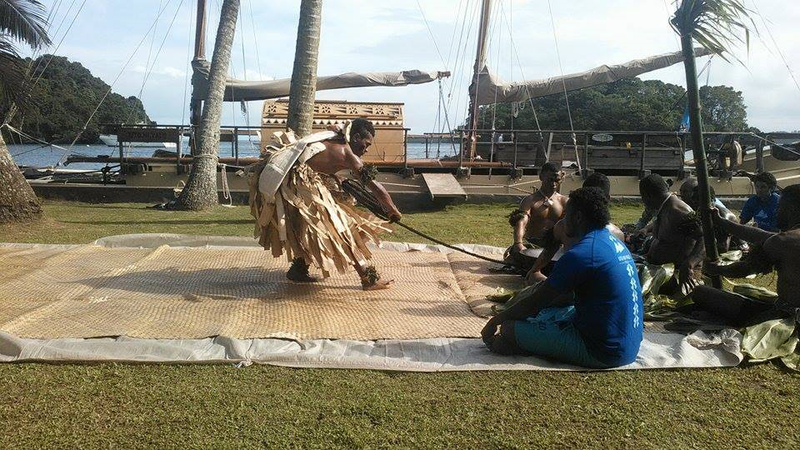 The last leg from the Solomon Islands to New Zealand was 29 days at sea! It’s been an epic journey over the past 3 months, lets send them home in style. The evening is a fundraiser to support the Fijian crew’s journey home, and will include a Fijian kava ceremony, live music (including songs by the Fijian crew), kava to share and, of course, chocolate! During the evening, a crew from The Bicycle Junction will be cycling the tonne of Bougainville beans from the waterfront to the Factory – so it’s also a chance to come cheer them on! Entry is by donation. If you are unable to attend, please consider sharing the event via Facebook (link below). We are hoping to get enough people here to show the crew real Wellington hospitality and a great time! The Uto will come into wellington today. 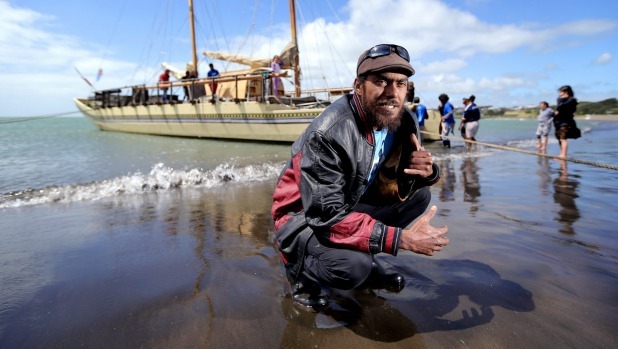 They will be guided in at 5:30pm by the ceremonial waka Te Rerenga Kotare, Poutu of Te Atiawa/Tarakani Whanui. They will berth at the entrance to Chafers Marina (behind Te Papa), come down and be part of the welcoming committee! There will be a formal welcome ceremony at Te Raukura – Wharewaka Function Center at 6pm. If the weather is fine this will take place outside, if not it will be inside. Because space is limited inside is invitation only but you are more than welcome to come and watch everything up to that point. It is the Uto’s first visit to Wellington so it will be quite special. A map and directions of where to go for the arrival and ceremony is below. There will be an “Uto Open Day” where people can come and meet the crew, go on board and have a look around and ask lots of questions. The exact day and time is not yet known but will be sometime Thursday – Saturday. We’ll confirm details shortly. On Friday the Wellington Chocolate Factory will host a Chocolate Kava Night with traditional Fijian music, maybe some dancing and lots of storytelling. It will be a fundraiser for the Uto ni Yalo Trust, donation at the door and is bound to be a great night! We will post more details shortly. 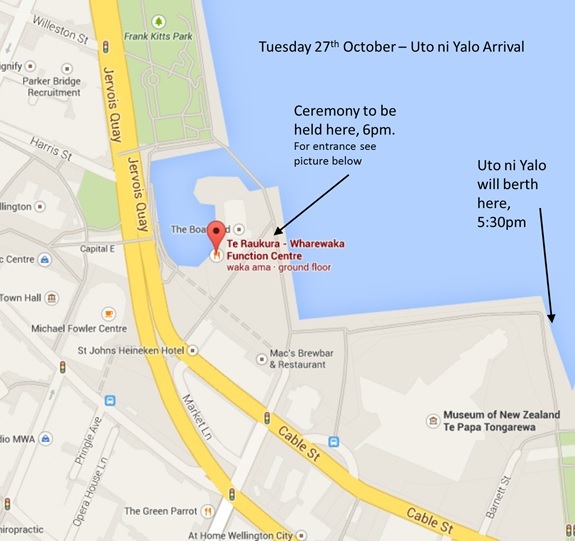 The Uto will berth at the entrance to Chafers Mariner, behind Te Papa. Arrow pointing out the spot on the map below, you won’t miss her. 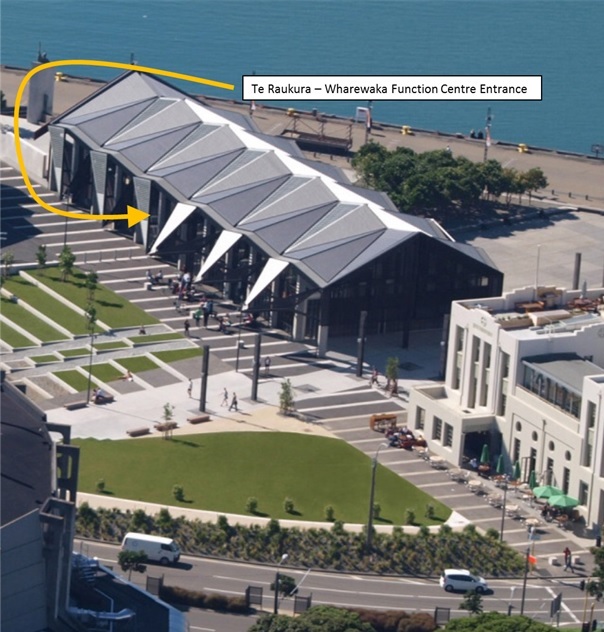 Ceremony will be held at Te Raukura (Wharewaka’s Function Centre). It is located in Odlins Square on Wellington’s Waterfront, 15 Jervois Quay. Main function room entrance is via the Lagoon side of the building. Vehicle access: However access to the waterfront is via the Taranaki St Wharf entrance to “pack in” is gained by calling our main office 04 499 8180, via the cable street entrance to the wharf. A loading zone is located by our building – however there is no parking available by the building. They made it! 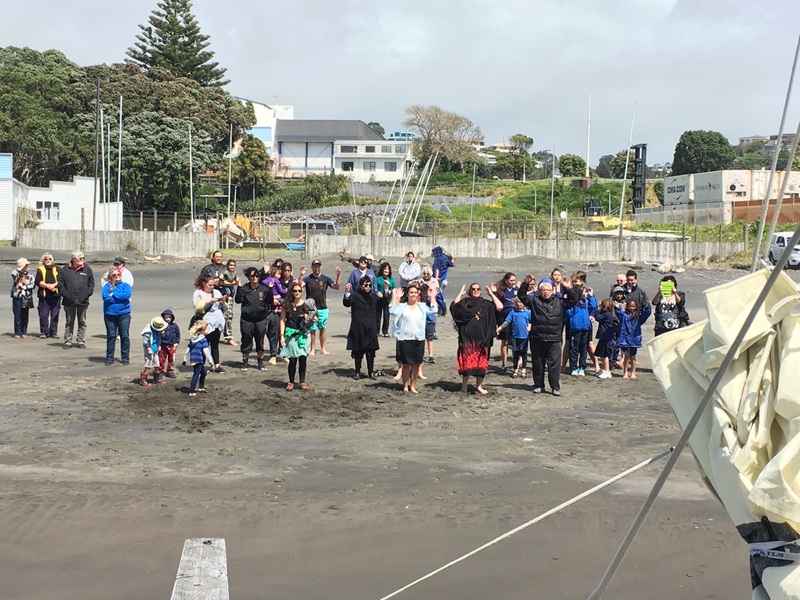 The Uto has arrived at Port Taranaki in New Plymouth and the crew are having a breather, some veggies and a well needed shower after 29 days at sea. Leaving today, on the last leg for the final destination – WELLINGTON!! Expected ETA Tuesday 27th, 6pm welcome at the waterfront. Thank you so much Port Taranaki and the lovely people of New Plymouth for the very warm welcome and all your help and support!! It is most appreciated, beyond words. You are awesome.